This set is similar to my other phoneme sets, but it is a smaller packet. 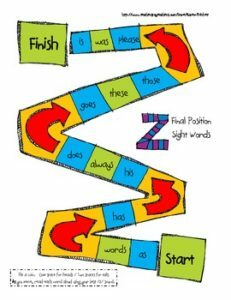 There are not really many sight words that contain the phoneme /z/ in the initial or medial position. This set is available in my sight word bundle in my store. Save with R, L, S, & Z bundle! articulation therapy, I decided to start using sight words. I searched through Dolch and Fry sight word lists to find the words I thought were the most important. I tried to avoid words that had too many syllables or blends that might be tricky for children who struggle with articulation.